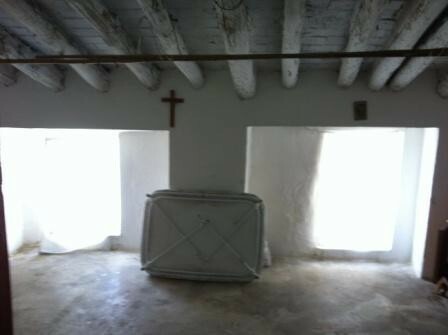 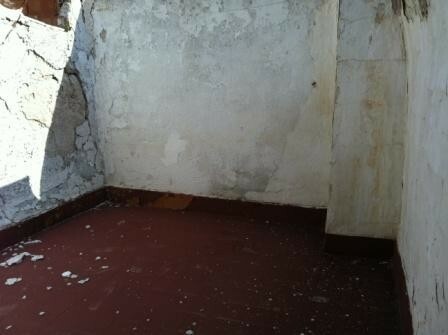 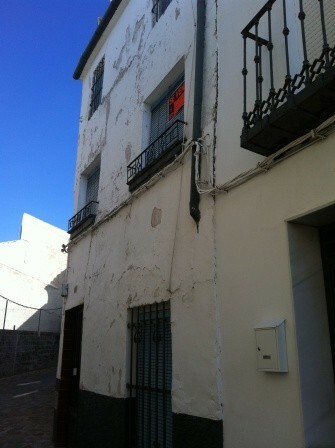 A property to reform with accommodation on 3 floors, but is habitable now. 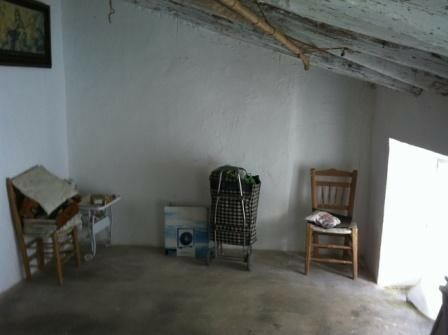 On the ground floor is a kitchen living room, bathroom and a small patio at the back with a utility area and a fireplace. 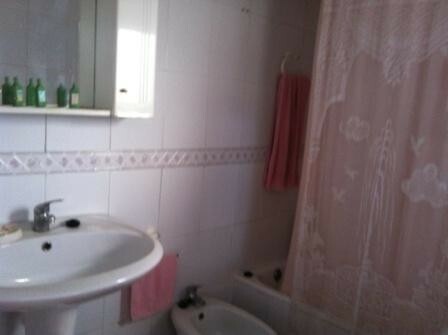 On the 1st floor there are 2 bedrooms and terrace, and on the top floor are 2 more bedrooms - maybe turn one into a bathroom? 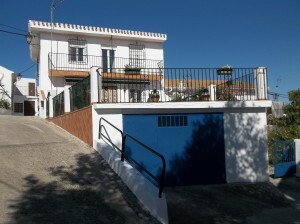 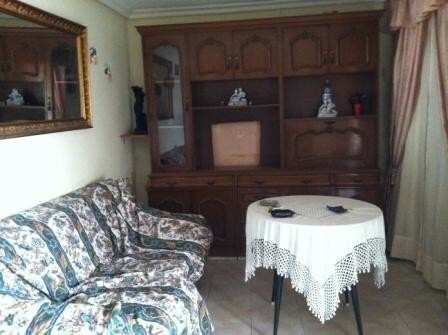 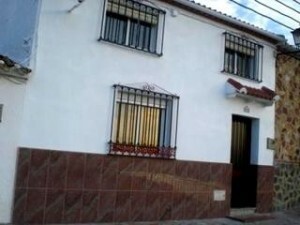 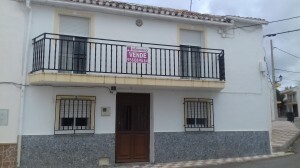 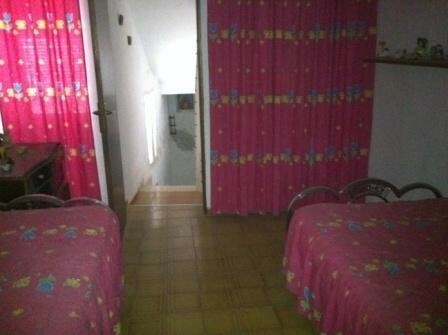 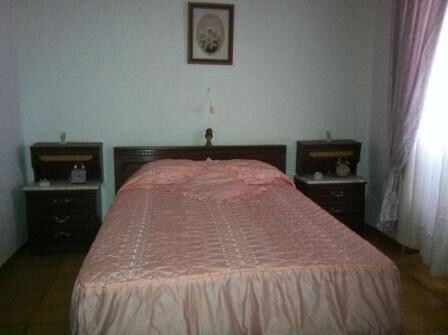 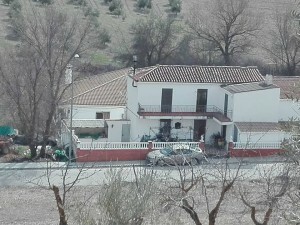 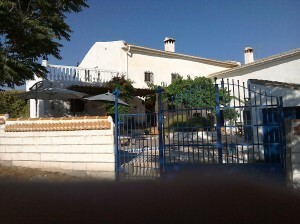 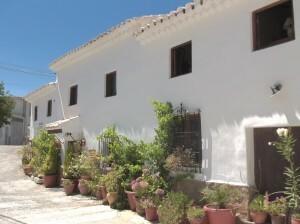 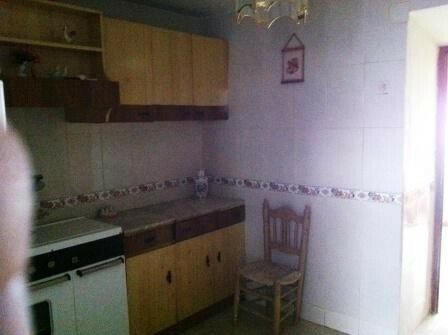 The property is in a quiet street in this town that has everything within walking distance. 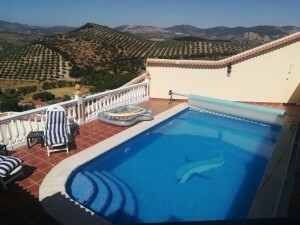 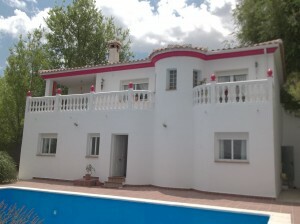 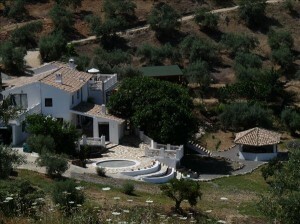 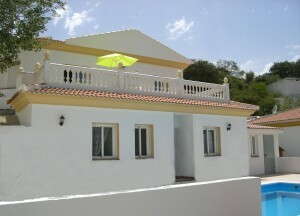 Ideal for renting out too, - whether long term or for holidays. 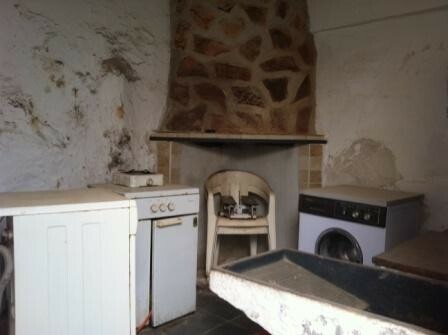 It needs some updating inside but for the money this is a good buy.